CALGARY /CNW/ – Sundial Growers Inc. (Sundial) is pleased to announce that it has received licence amendments from Health Canada for an additional 140,000 square feet of cannabis cultivation at its flagship facility in Olds, Alberta. Each of the 40 newly licensed Solaria Modules have been purpose-built for the cultivation of high-quality, small-batch cannabis using an individual “room” approach. 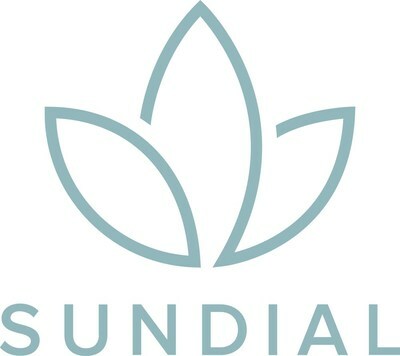 Sundial is a privately held, Alberta-based licensed cannabis producer. We believe in healing, helping and playing, while cultivating cannabis for modern consumers – people who want a natural alternative that fits seamlessly into today’s active, healthy lifestyles. Our focus is on producing consistent, quality cannabis that our customers can trust.